Michael and Eddie whatzupwitu. 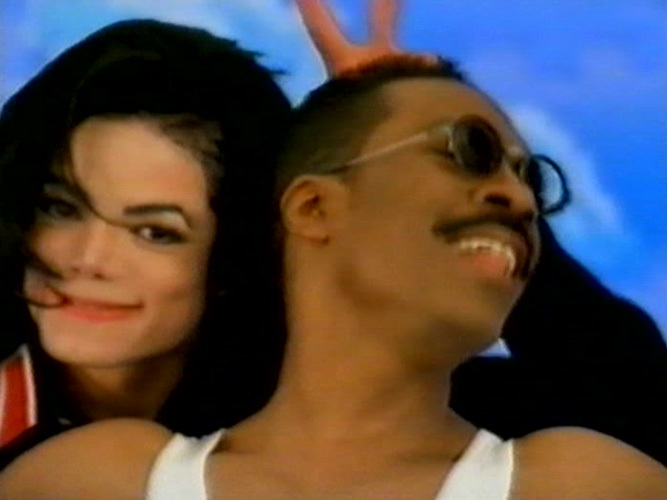 Michael giving Eddie the bunny ears in the whatzupwitu.. Wallpaper and background images in the Michael Jackson Legacy club tagged: king of pop michael jackson beautiful eddie murphy whatzupwitu. This Michael Jackson Legacy photo contains 肖像画, ヘッドショット, クローズアップ, ポートレート, ヘッド ショット, and クローズ アップ.